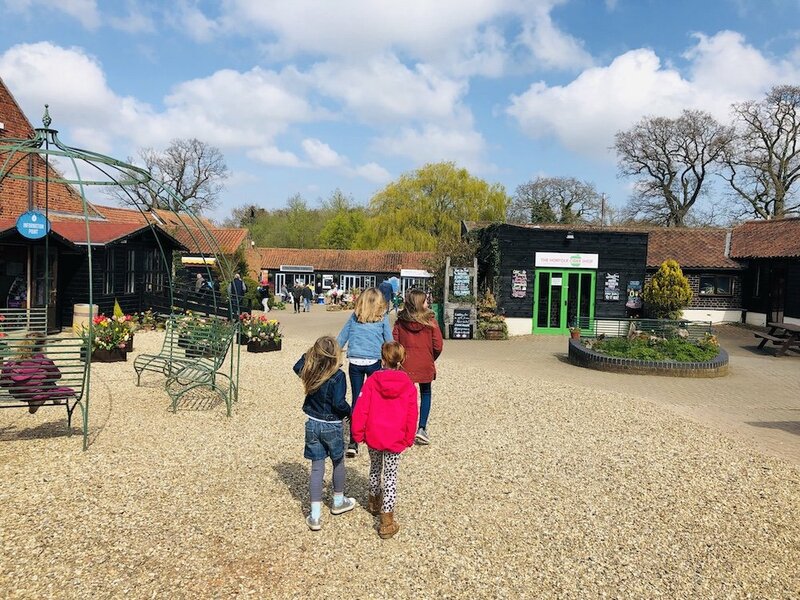 Wroxham Barns is a farm, a play centre, a restaurant, a cafe, a food emporium, a shopping experience and a craft emporium in one based in Wroxham, the gateway to The Broads. For kids there is crazy golf, a mini train, the junior farm – where they can feed milk to lambs and food to goats and cows; collect eggs from hens; and stroke chickens, rabbits and hamsters – and an indoor soft play area, while for adults, there is a cafe, a deli selling anything from cheese to olive oil by weight, a barn restaurant serving delicious Sunday roasts and a range of independent shops selling Norfolk cider, local fudge and trendy Kitchenalia. Parents and children will both love the craft emporiums where sketchers, sculptures, potters and wood turners work. Fancy giving it a go? Head to Make your Own and paint your own pottery. Delicious coffee and cake is on sale in the barn cafe and entrance to everything, except the junior farm, is free (including parking). A great day out for the whole family is guaranteed.